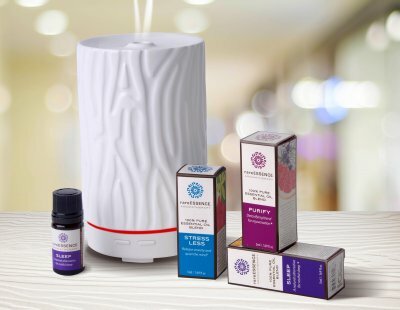 Scent: OM This is a centering blend that promotes inner peace. 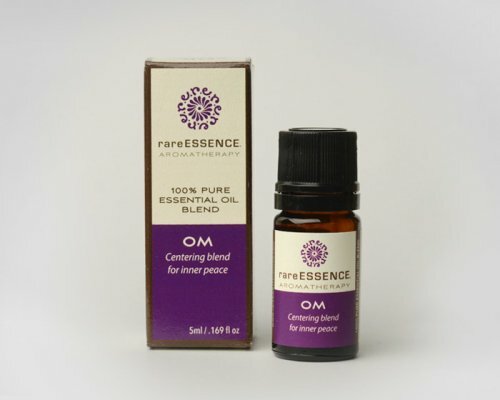 Use: OM oil is used for relaxation and meditation. Lavandula angustifolia (Lavender, French), Citrus limonum (Lemon), Amyris balsamifera (Amyris).